The 2018 MTV Video Music Award Nominations are now out. Cardi B leads the nominations with 10. With the year she has had this should come at no surprise. The new mother is nominated for Best Video and Song,Artist of the Year, Best New Artist and Best Collaboration with Bruno Mars. The Carters(Jay-Z & Beyonce) are nominated for 8 for their hit single "ApeS**t" off of their collab album Everything in Love. Childish Gambino & Drake are nominated for 7 a piece. Bruno Mars is nomiated for 6 awards. Ariana Grande & Camila Cabello are both nominated for 5 each. 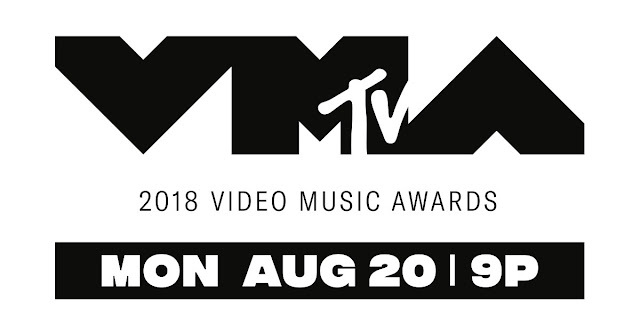 The VMAs will air live from Radio City Music Hall in New York on Monday, Aug. 20 at 9:00 p.m. ET/PT. Below is a full list of the nominees for each category.